The Redstripe gene is relatively new on the scene and only a fraction of the combinations have been tried to this point. It is a co-dominate pattern and color mutation, combining an overall reduction in pattern (with a tendency toward striping) and a deep rusty orange color. The Super Redstripe is still in very short supply, but it augments all the characteristics of this mutation, making an even more reduced and striking look. 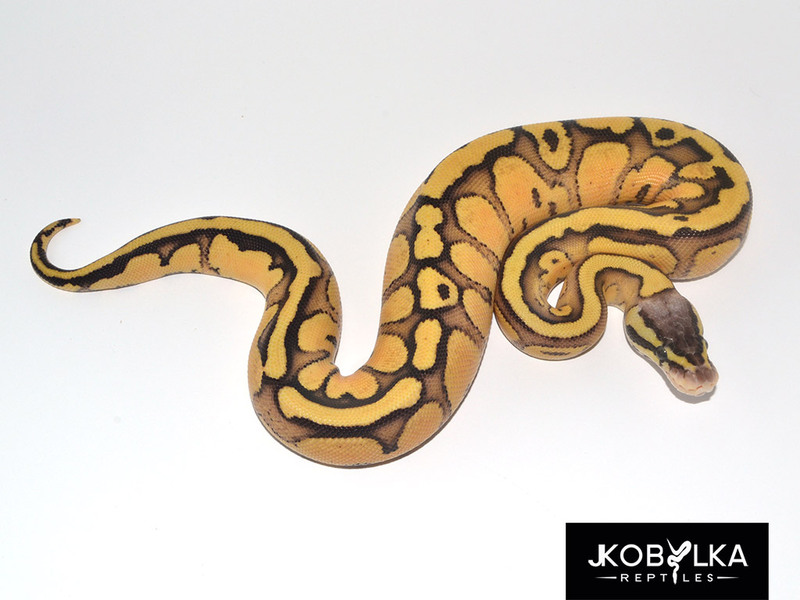 I think think this mutation is just packed with potential and will play serious part of my future breeding plans here JKR. If you are interesting in working with this mutation, I have them available: JKR Master Available List. ← Raphy visited JKR again & had some Pie(d)!